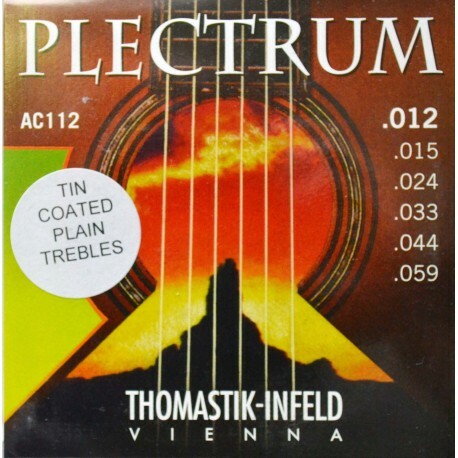 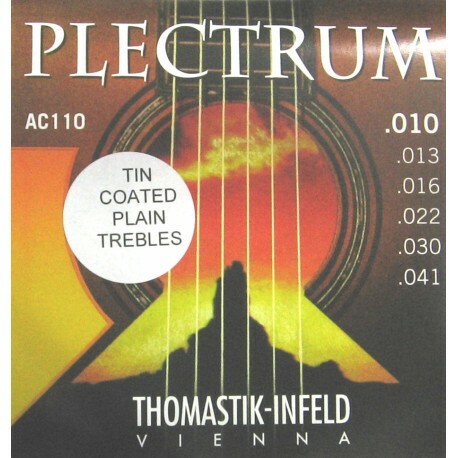 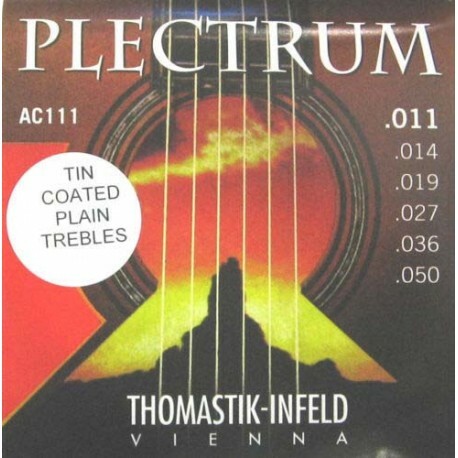 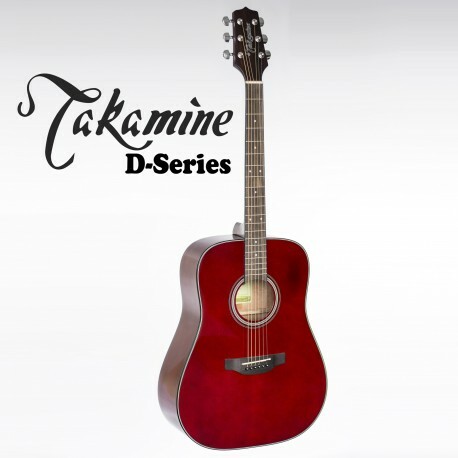 For players seeking a different sound. 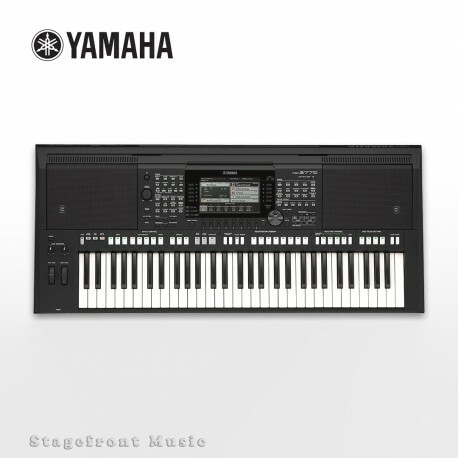 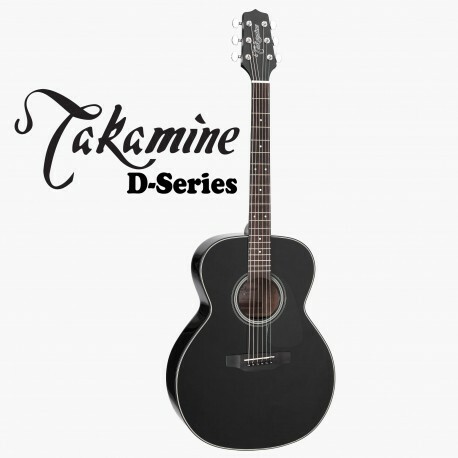 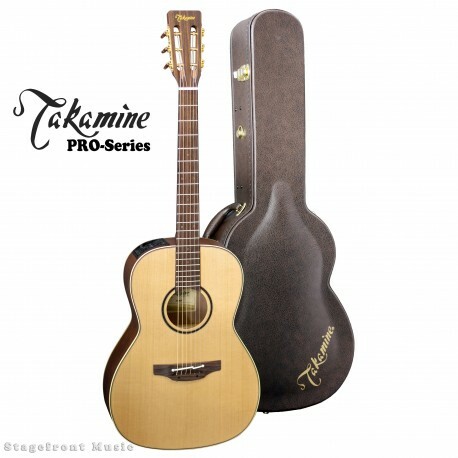 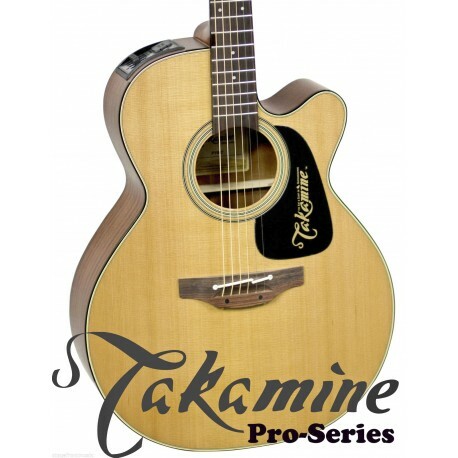 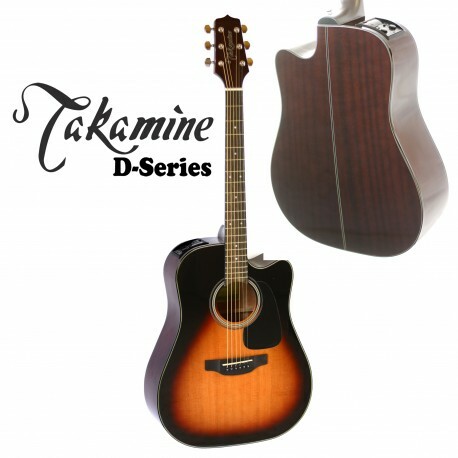 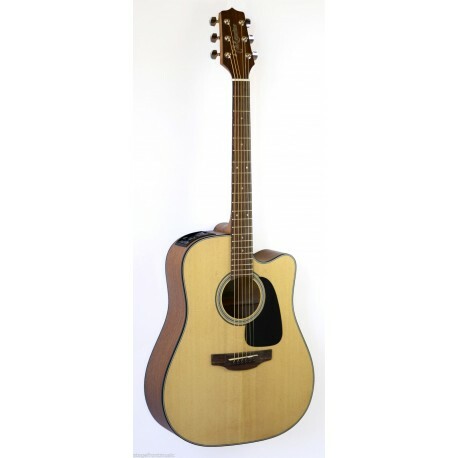 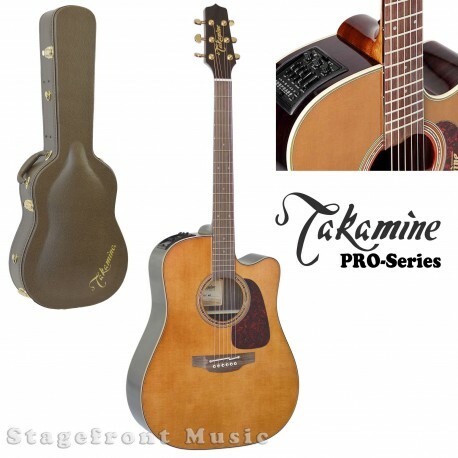 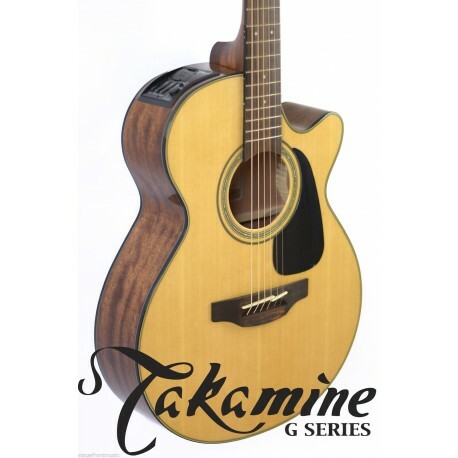 20 Series instruments feature classic Takamine body styles and solid cedar tops that produce a warm, detailed acoustic sound that works beautifully for a wide range of styles. 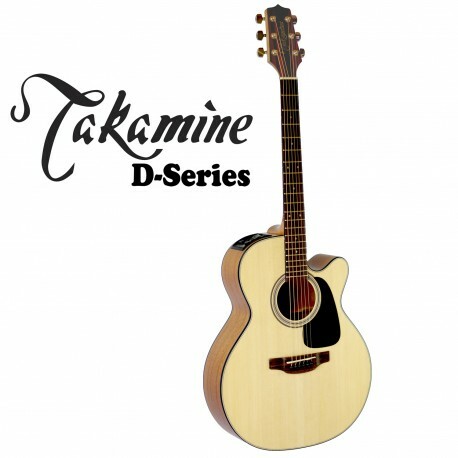 The GN20 combines Takamine's compact but big-sounding NEX body style with solid-top construction and tasteful appointments to create a guitar that looks as good as it sounds. 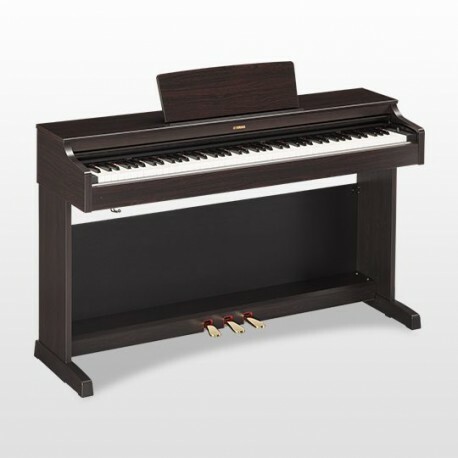 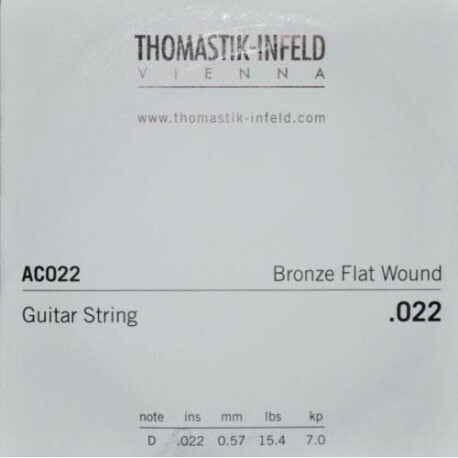 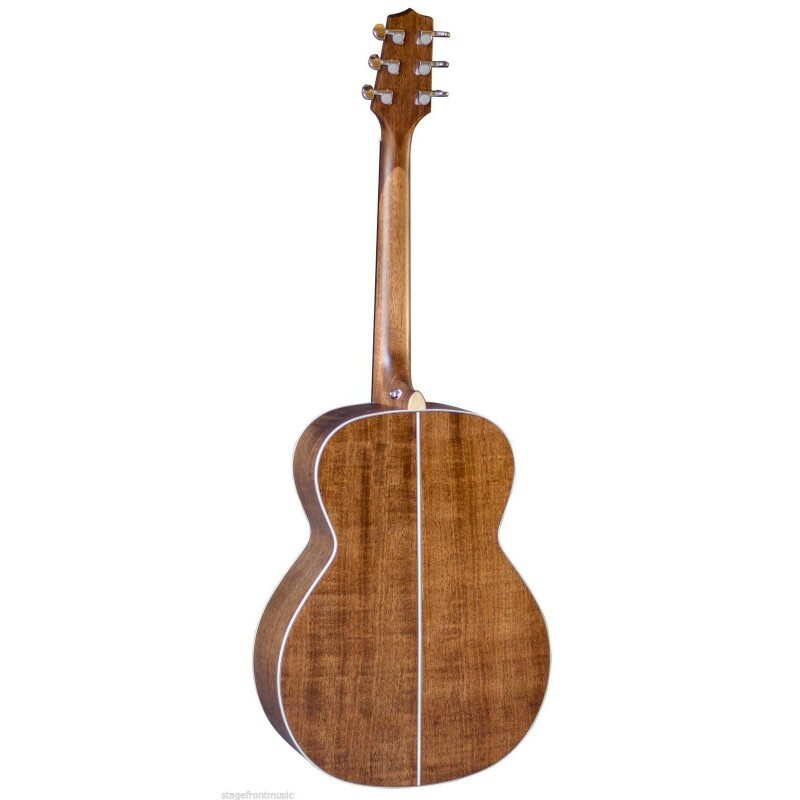 For players looking for a different sound, the GN20 pairs a solid cedar top with mahogany back and sides to produce a warm, detailed tone that works beautifully for a wide range of musical styles. 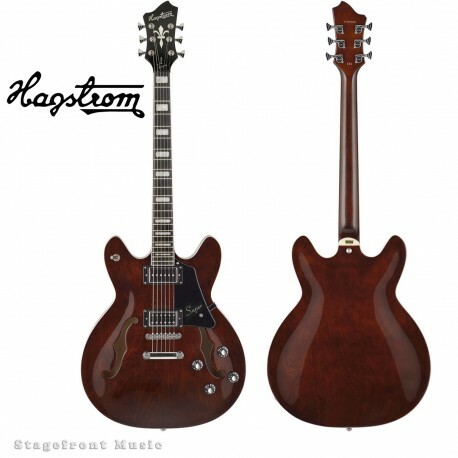 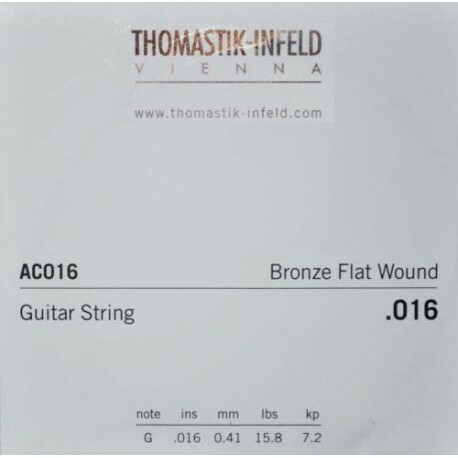 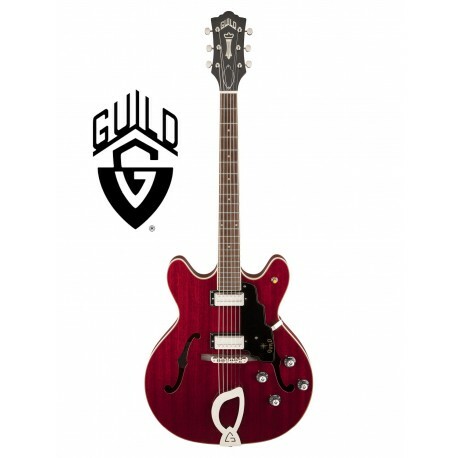 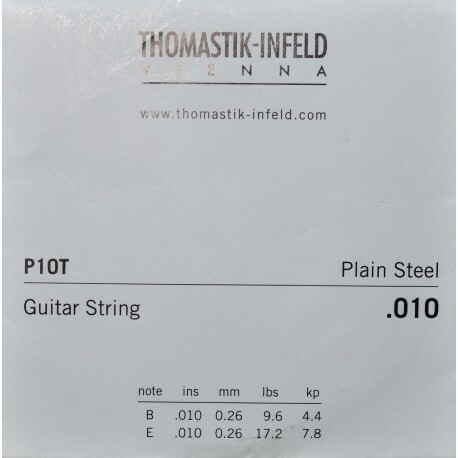 The slim satin-finish mahogany neck and 12""-radius rosewood fingerboard provide great feel and playability, while the split-saddle design of the pin-less rosewood bridge provides superior intonation for sweeter-sounding chords and single-note runs. 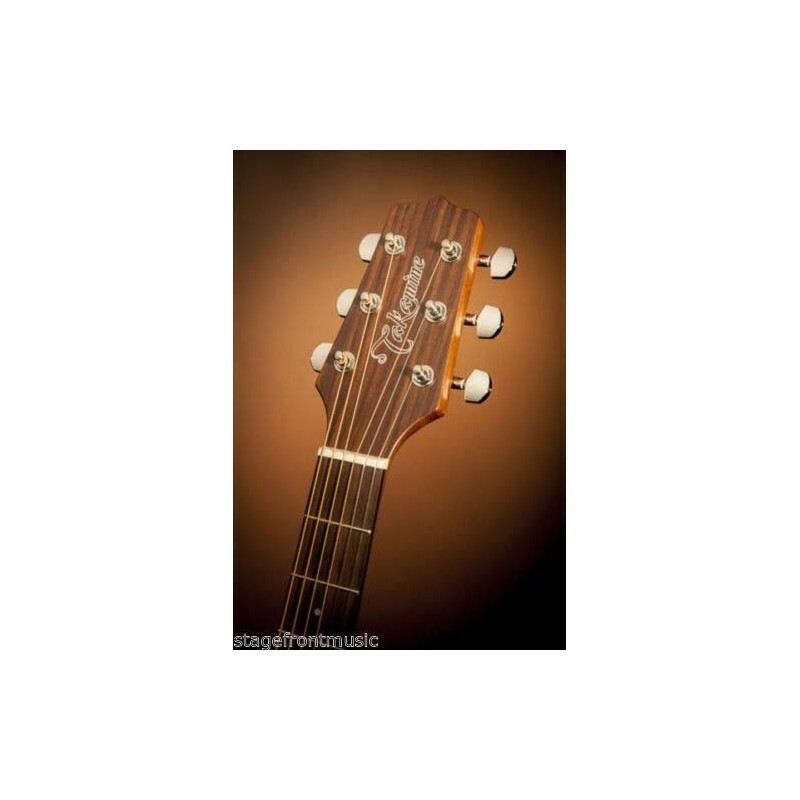 Other great features include a synthetic bone nut and bridge saddle, rosewood headcap, pearloid dot inlays, chrome die-cast tuners, and an elegant Natural satin finish.